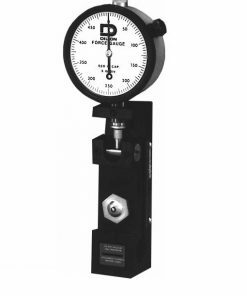 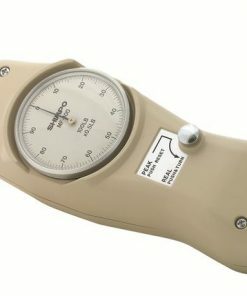 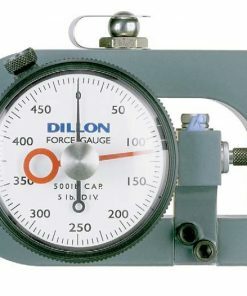 Since our inception, Willrich Precision Instrument has always been at the forefront of providing stellar mechanical force gages that can satisfy the precision expectations of our customers. 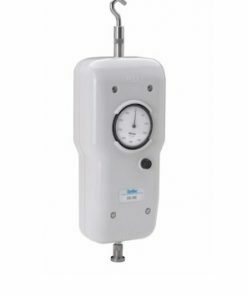 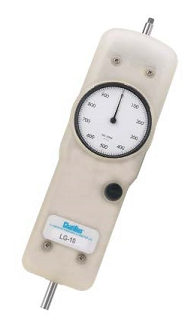 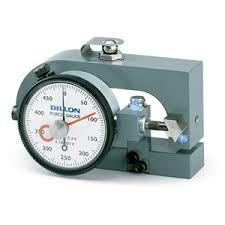 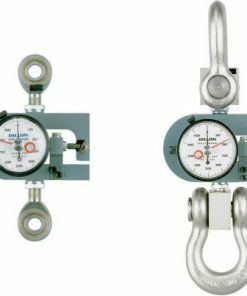 The gages we carry also help to reduce the time needed to facilitate measurement processes. 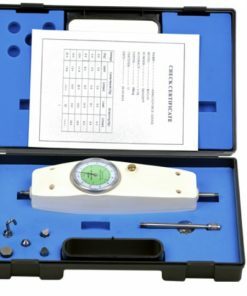 Founded in 1971, our company has been serving the metrology, gaging, and inspection industry with a high level of dedication, and we have been practicing a client-first approach since our inception. 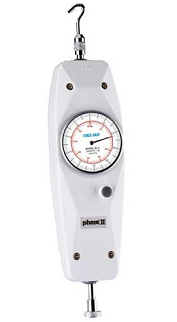 That’s why we are widely recognized as the number one choice for measurement instrumentation products. 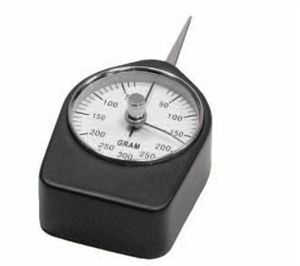 Start shopping with us today and do not hesitate to contact us if you require assistance at any point of time!